Many know how much I value science fiction, namely the franchises of Star Trek and Star Wars. In fact, there is a perennial debate on which franchise has a more lasting impact on people. As you will be able to infer from this article, I am a strong proponent that Star Trek is the most influential franchises in history. Star Trek started as what many believed was a mere campy science fiction television show. It had poor sets, costumes which were, well, unflattering to some of the actors, and some very primitive technology being used. Yet, since its inception in 1966, the original Trek has produced four spin-off series which total the monumental accomplishment of over 700 originally produced episodes, and eleven feature films (with a twelfth coming in 2013). While Gene Roddenberry may never be included with the names of Shakespeare, Dickens, and Tolstoy, his impact can not be minimized. You see, Star Trek is not a mere television show. It is, for better or for worse, a philosophy and a cultural commentary. At the time of its first broadcast in 1966 it would have been unprecedented to have such a multicultural main cast. While the names of Shatner, Nimoy, and Kelley reign high and mighty in Trek lore, it was the Scottish engineer, the African American linguistics officer, the Japanese helmsmen, and the Russian navigator that made Trek so unique. Roddenberry envisioned a world of peace – a utopia. While some may consider such a vision a fantasy, it is what he long hoped for (and what we should desire in spite of its improbably outcome). Now, 46 years after its first airing, the racial barriers that Roddenberry broke in the 60s is a thing of norm (but needs to be continued onward). But Star T rek embodied a philosophy, one which came into conflict through the 40+ years its been on television. The distinction of actual culture was so evident between the original series (1966-69) and Star Trek: The Next Generation (1987-94) that the theologian and philosopher Stanley Grenz wrote a piece distinguishing modernity and postmodernity based on the difference. Trek did more than just break social and racial norms in the 60s. It became a voice of culture – one which predicted moral conflict and strife. Star Trek entered into moral relativism at many points. While Trek had a moral absolute, the so-called “Prime Directive”, it was broken on more than one occasion due to the conscience of the commanding officer (most prevalently seen with Captains Kirk and Picard). This alone is a metaethical issue. Is a moral absolute always absolute or could it be broken (a Kierkegaardian teleological suspension of the ethical, perhaps)? The Prime Directive mandated that the utopian Federation never interfere with other cultures. Yet, that did not prohibit the exposing of cultural distinctions. The Next Generation most typically engaged with moral issues. There is a profound episode titled, “The Cost of Living” which evaluates cultural differences in the form of the euthanizing of a society’s elders. Another episode examined assisted suicide between two main characters of different species (see, TNG “Ethics”). We are in an ever-developing technological society. What are the ramifications of this? How does technology impact humanity on a regular basis. Pick at random any episode of Trek and you will likely find a commentary, either direct or indirect, on this issue. Trek is not mere science fiction; it is a statement of forethought about our society’s direction. While the ethical situations mentioned above are commonplace in current political discussions, in the late 80s and early 90s they were not so normal. 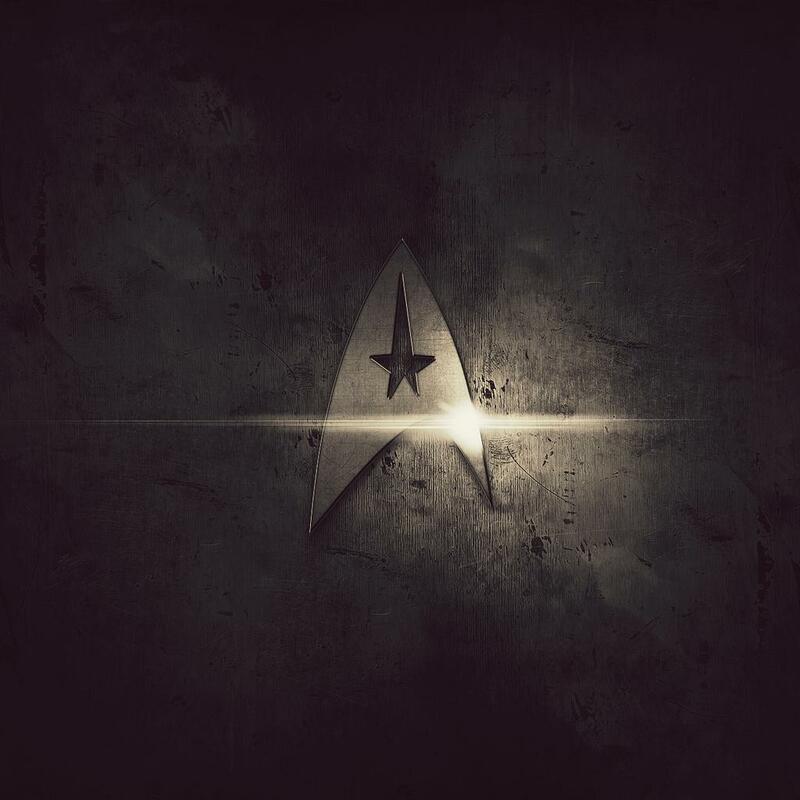 Trek exemplifies how popular culture can teach and engage discussion about who we are as individuals and as a society. It is reality disguised as entertainment. The main philosophical categories of metaphysics, epistemology, and value-theory are presented norms in Trek. Even in the franchise’s darkest series, Star Trek: Deep Space Nine, much can be learned about warfare and the treatment of enemies. That is, how should we as Americans be viewing enemies of the state? Trek realizes the power of recognizing humanity in even its darkest foes. There is much to be learned here. Trek is the quest for meaning of humanity. Even if its answers come up short of the ideal, even if Trek‘s very own ideology is at times misplaced, the questions it provokes are worth its engagement. While both Star Trek and Star Wars were formidable aspects of my childhood, only Star Trek has given me opportunities to question my humanity. Fantastic issues altogether, you just gained a new reader. What might you suggest about your put up that you simply made a few days ago? Any positive?